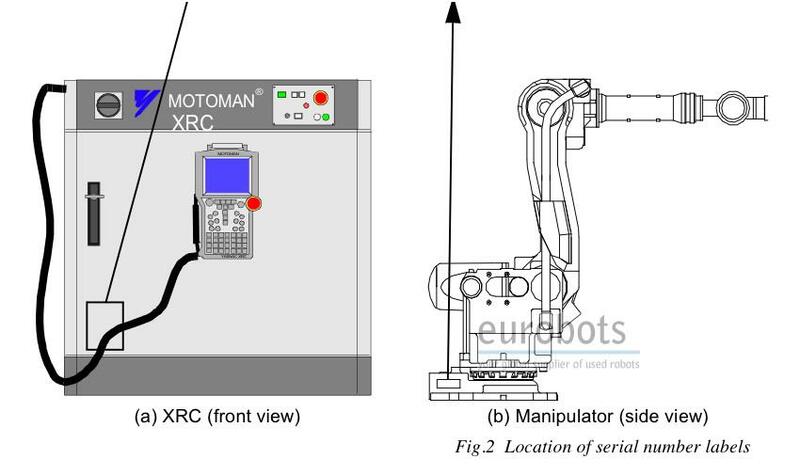 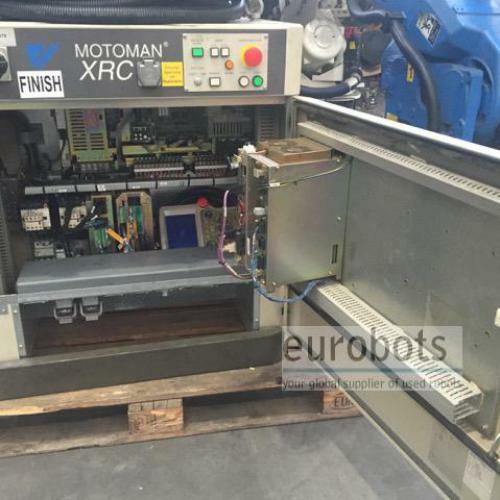 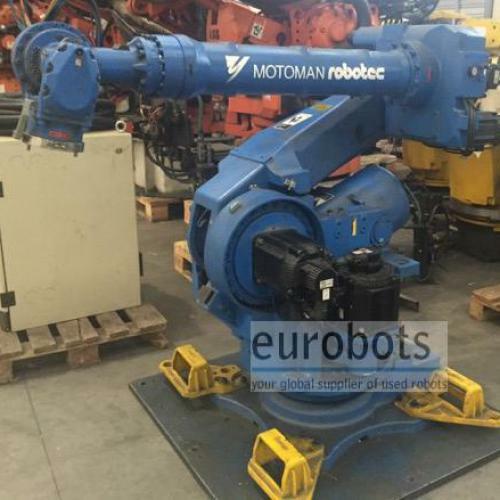 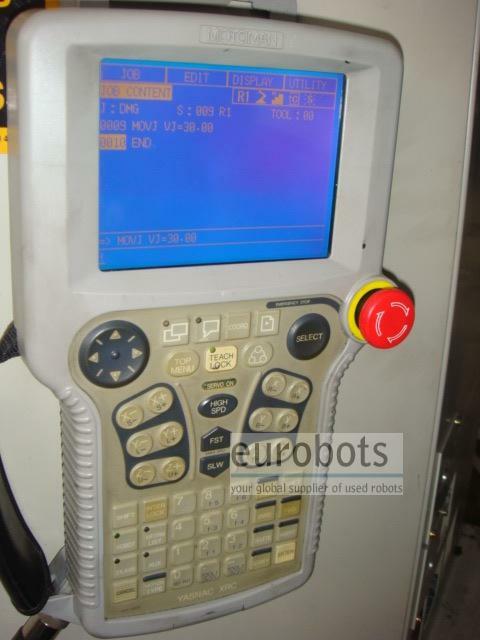 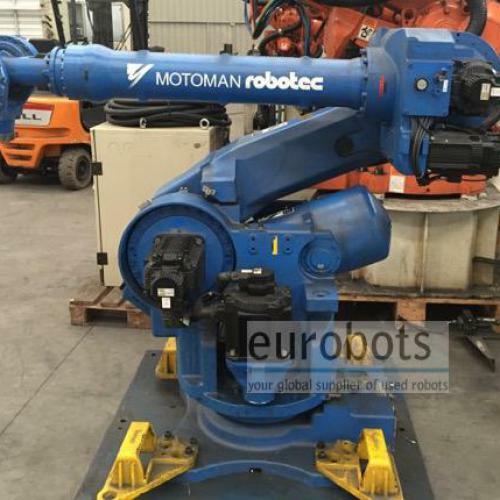 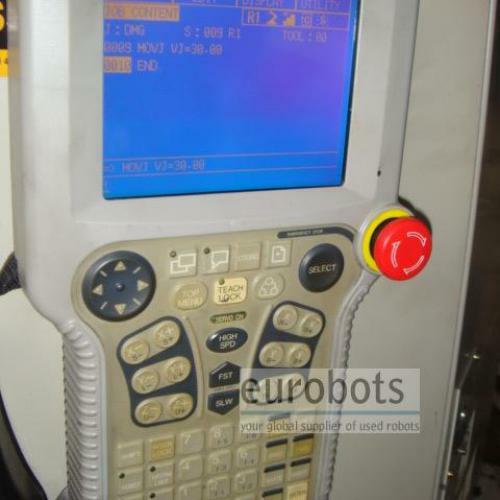 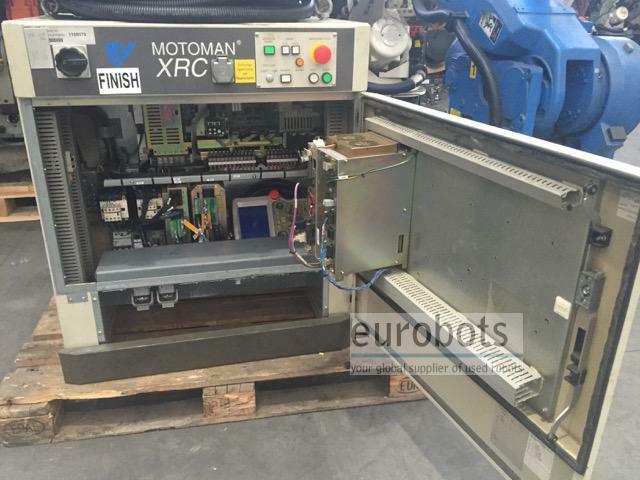 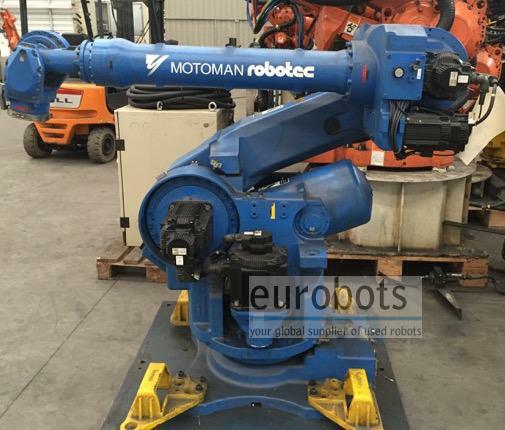 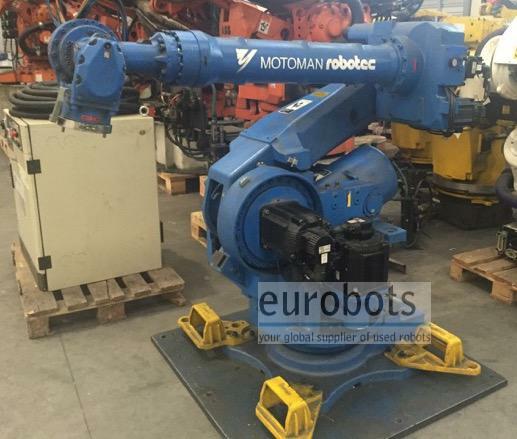 Long arm version of the popular 6 axis Motoman Yaskawa UP-165. 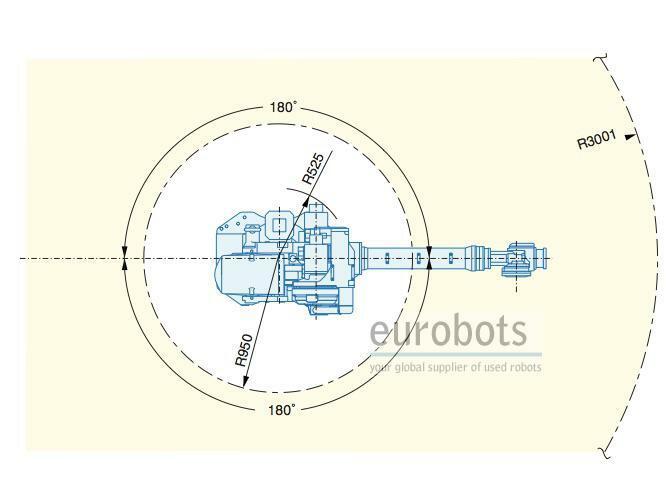 This version features a horizontal arm reach of 3 meters at great speed. 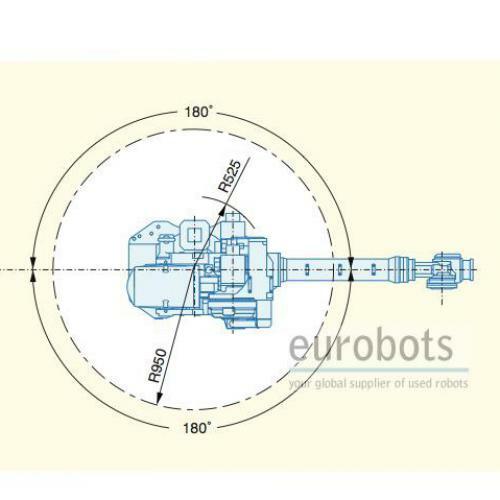 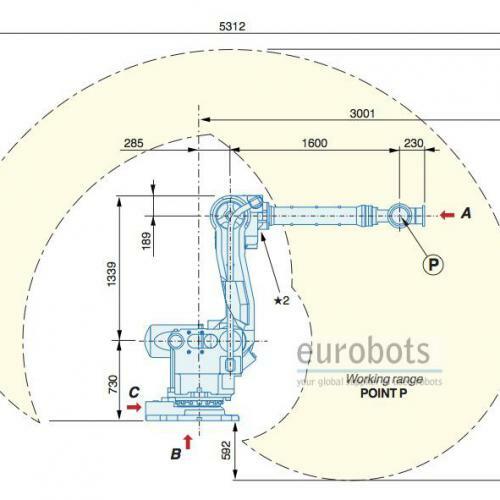 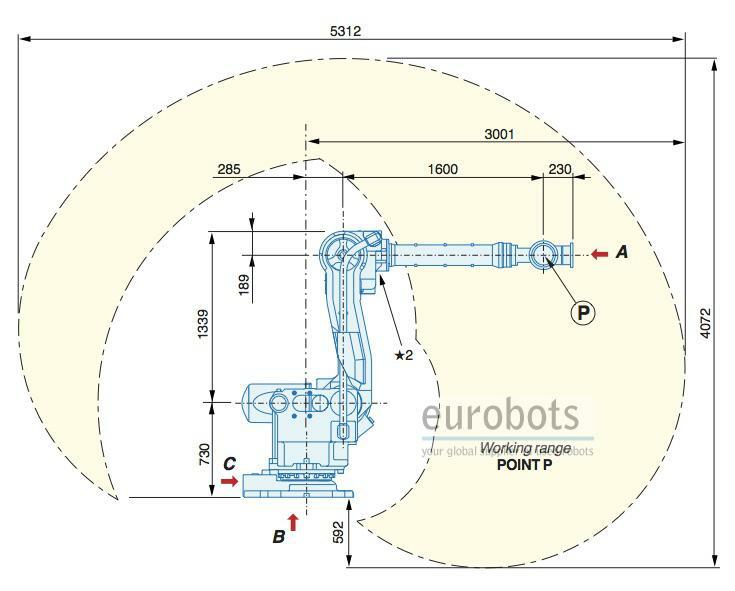 The maximum payload decreases to 100 kg due to the arm extension. 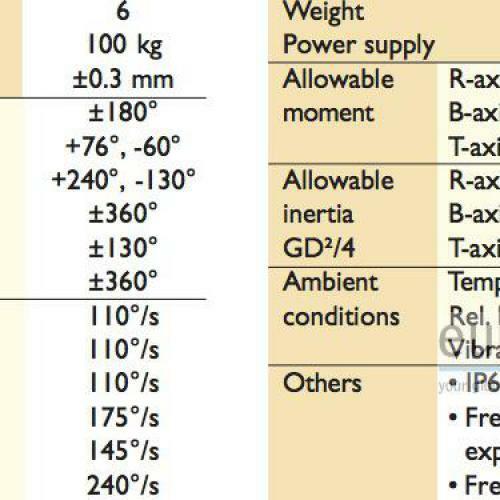 Simple, powerful and reliable. 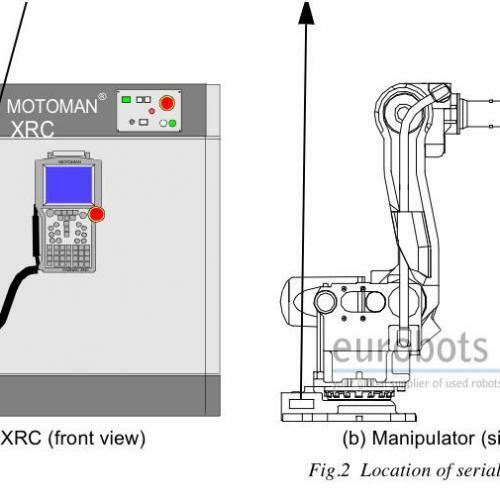 The Motoman XRC control is still considered one of the bests so far.